The SADC Exchange project was designed for Savanna Trust with the aim of developing the professional performing arts sector in Zimbabwe through training, mentoring and collaborative work by leading theatre and dance practitioners from the SADC region and the UK. The two year project provided exchange opportunities and created institutional links between arts professionals in Zimbabwe and South Africa. 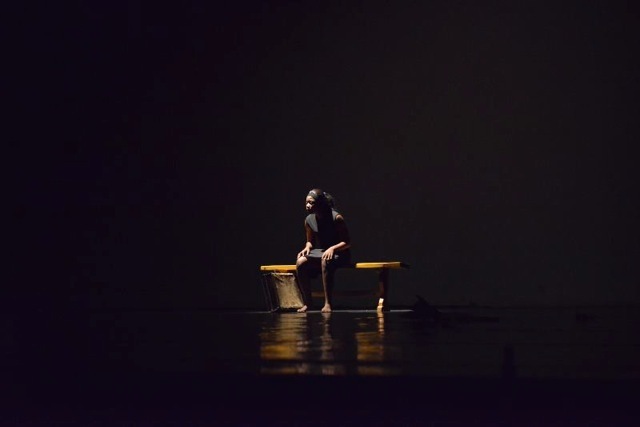 Through collaboration with leading South African practitioners and institutions, Zimbabwe’s finest talent in the areas of theatre and contemporary dance were provided a framework to create, perform, diversify their creativity and professional skill, generate new forms of expression through artistic collaboration, and reach audiences across racial and national divides.